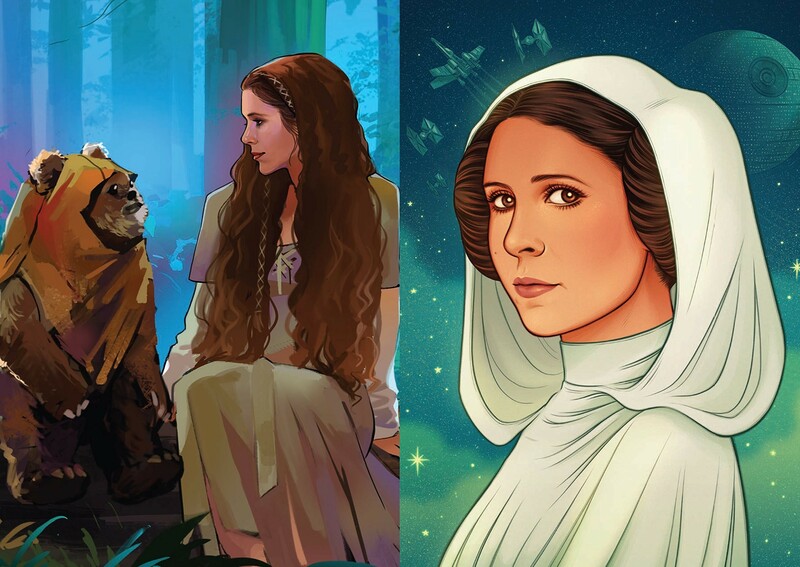 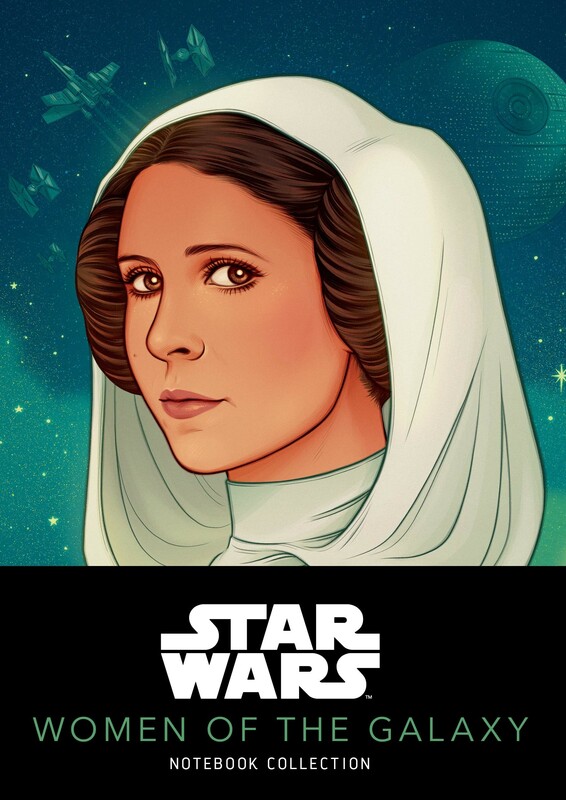 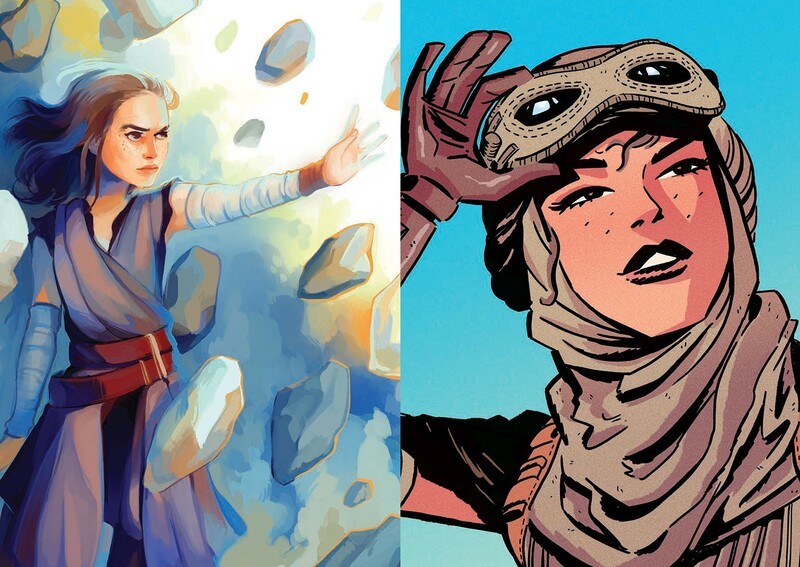 Who better to inspire your thoughts than the women of Star Wars? 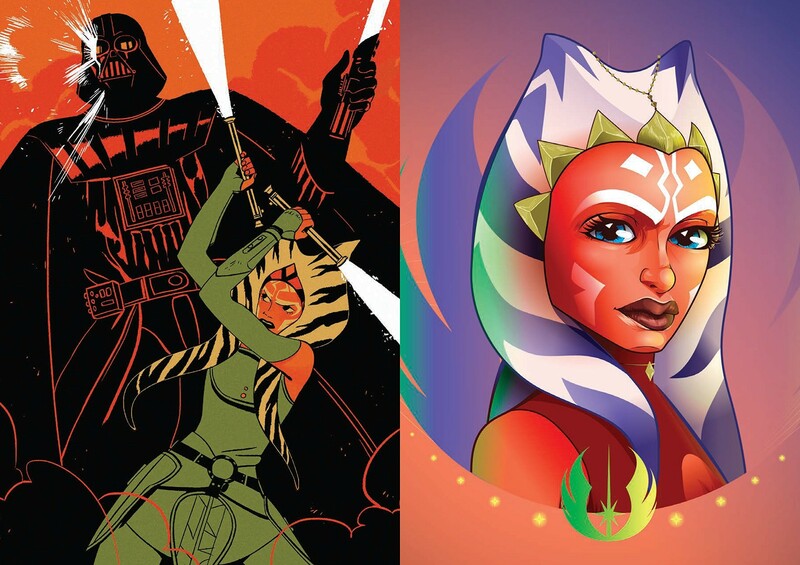 This inspiring trio of notebooks celebrates three iconic heroes of the Star Wars galaxy: Leia Organa, Rey, and Ahsoka Tano. 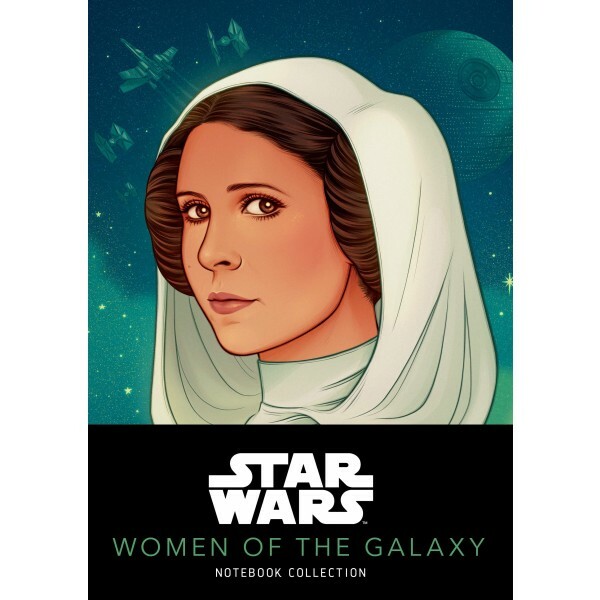 Each notebook features 64 lightly ruled pages that feature notable quotes from each character, along with bonus artwork on the inside and back covers.